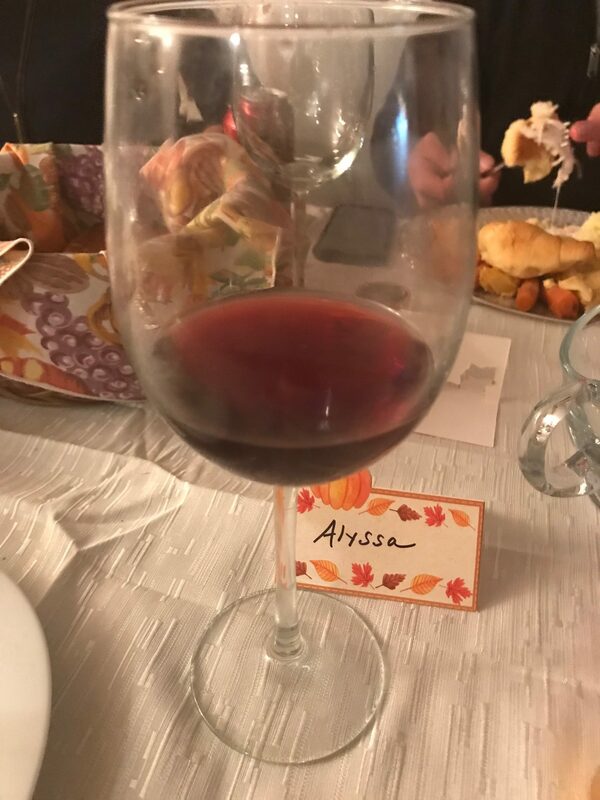 This Thanksgiving, I knew I wanted a good ole fashioned table red to go with my turkey dinner. My pick? 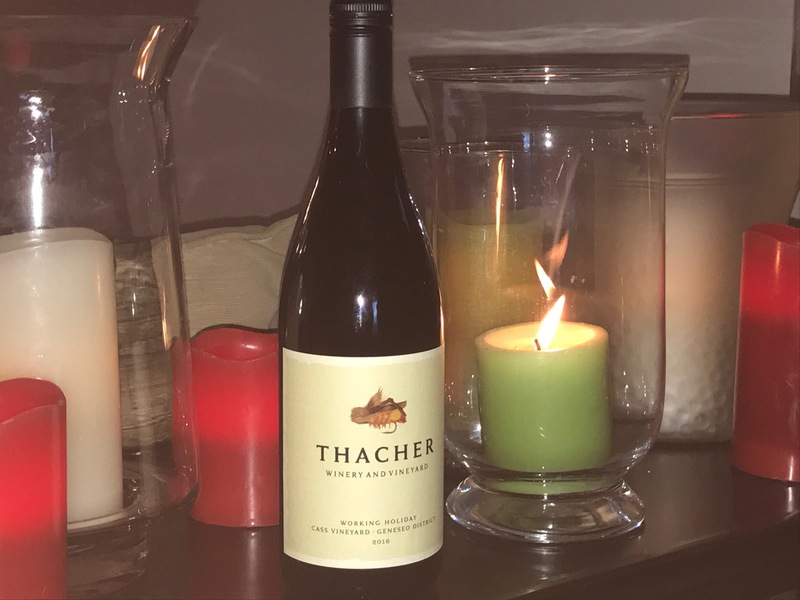 Thacher Winery Working Holiday 2017.
in Southern Monterey County. Their boutique production of Rhône blends and Zinfandel wines demonstrate local subtleties and true westside terroir. Construction of the tasting room and 4,600-square-foot, solar-powered winery was completed in 2008. Today total production is 4,000 cases. savory elements of rhubarb, peppercorns and stemmy characteristics.